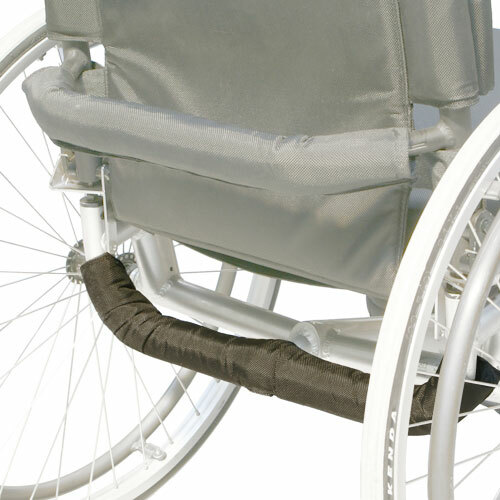 The Melrose New Zealand range of Wheelchairs and Wheelchair accessories. Spinergy is the leading wheel brand in the industry. Their secret to superior strength, performance and reliability is a combination of their patented PBO fiber spoke technology, custom CNC machined hubs, and custom double-walled wheel rims. Check out their website to learn more. The United States Quad Rugby Association exists to provide opportunity, support, and structure for competitive wheelchair rugby to people with disabilities. The National Wheelchair Basketball Association (NWBA) is comprised of over 200 basketball teams across twenty-two conferences and seven divisions. The NWBA was founded in 1948, and today consists of men's, women's, intercollegiate, and youth teams throughout the United States of America and Canada. 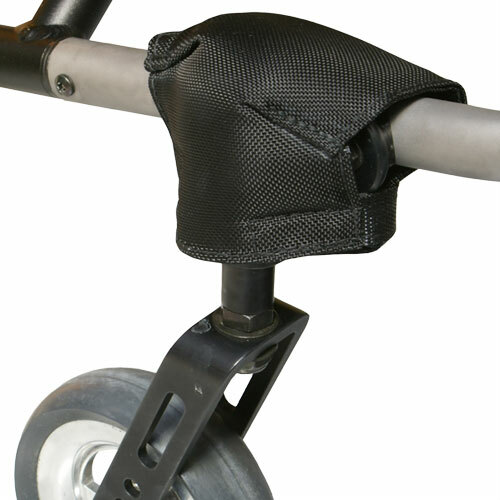 Information and Rules about this exciting and new (to wheelchair users) sport. Your chance to dress up in protective gear and go out on court with a four foot long stick. USTA is the National Governing Body of both Olympic and Paralympic tennis governing Paralympics, Para Pan Am Games, and World Team Cup. The organization has more than 700,000 members and invests all of its proceeds to promote and develop the growth of tennis, from the grass-roots to the professional levels. Having a disability does not mean you should be limited with regards to what buildings you can enter. 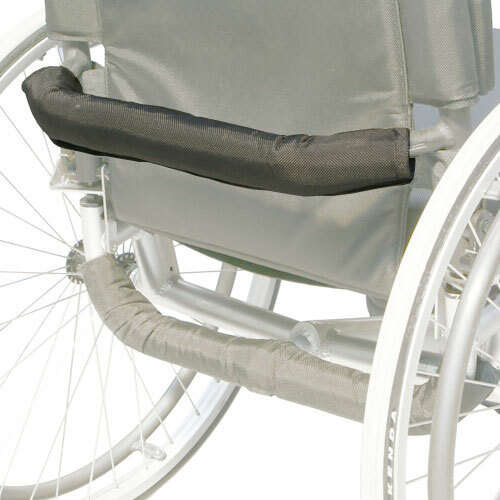 Your wheelchair should not make it more difficult to go shopping, visit your child’s school or attend your doctor’s appointments. Disability rights ensure that commercial properties are accessible to everyone, including those who use a wheelchair to get around. Commercial properties and their landlords must comply with the Americans with Disabilities Act which ensures that no physical access discrimination takes place in public buildings.